Welcome to Hyatt Regency Calgary! 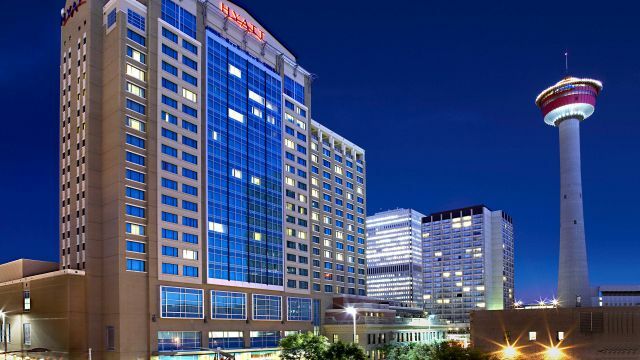 Please note: On July 19, 2019 a non-refundable deposit equal to one night's stay plus applicable taxes will be applied to the credit card provided. This deposit will be charged for each reserved guestroom.